 The operation of a penny auction requires substantial attention to legal detail. 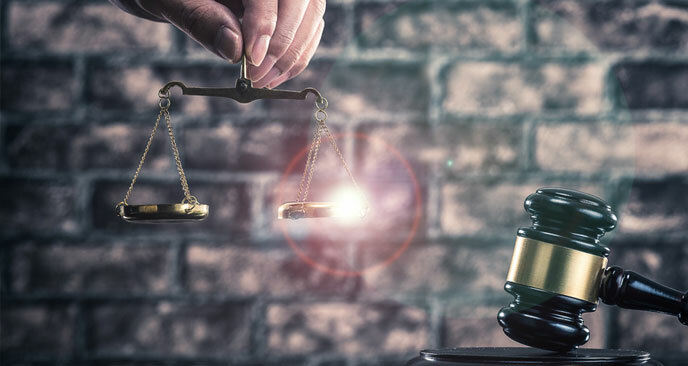 The laws can vary from state to state, and federal law can play a role as well. Development of a carefully-drafted set of auction rules is critical to any penny auction business model. 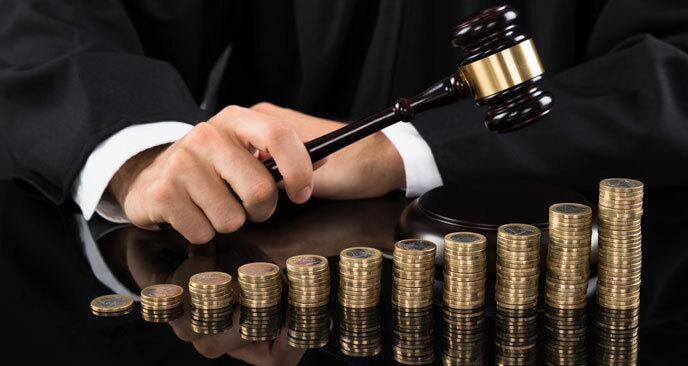 Our law firm represents numerous penny auction operators – from large providers to small start-up companies. 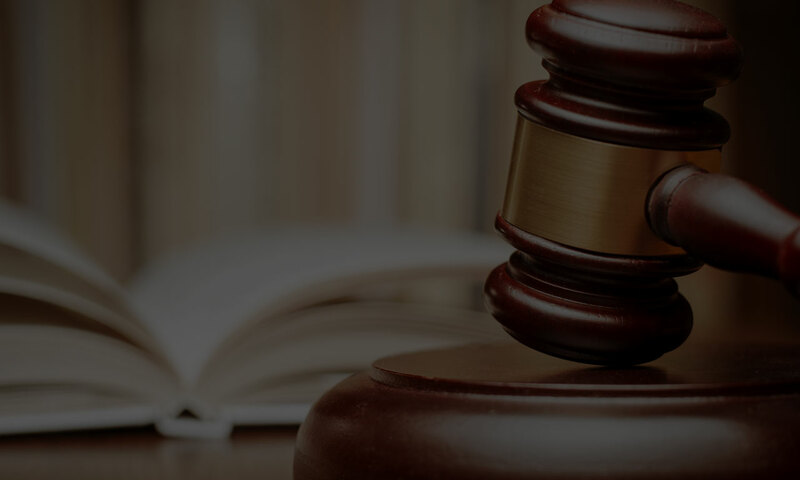 We have the experience to assist you in reducing the legal exposure associated with penny auction operation. Feel free to contact us for free written information regarding our qualifications and experience. 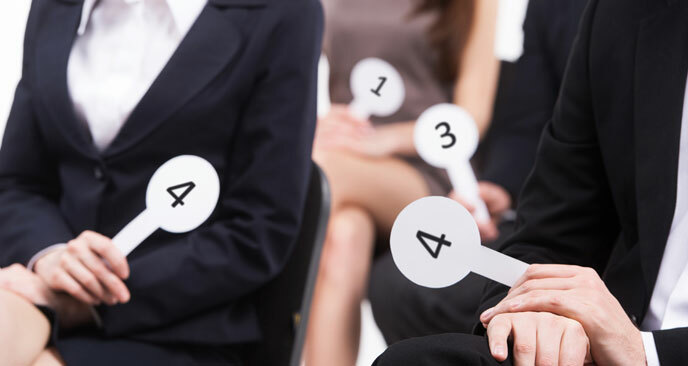 A bidding fee auction, also called a penny auction, is a type of all-pay auction in which all participants must pay a non-refundable fee to place each small incremental bid. The auction ends after a period of time, typically ten to twenty seconds, without new bids; the last participant to have placed a bid wins the item and also pays the final bid price, which may be significantly lower than the retail price of the item. Due to the possibility of participants spending a lot of money and still losing an auction, or ultimately spending more than the retail value of the item they end up winning, some analysts have criticized the model or compared it to gambling. Walters Law Group is a boutique law firm focusing on Internet Gaming and Penny Auction Law. The firm provides strategic legal guidance to gaming clients throughout the world, including gaming software developers, distributors, and operators. Our attorneys are involved with precedent-setting litigation in the gaming law field. Additional information regarding our qualifications and experience is available upon request. © Walters Law Group (2018). All rights reserved.